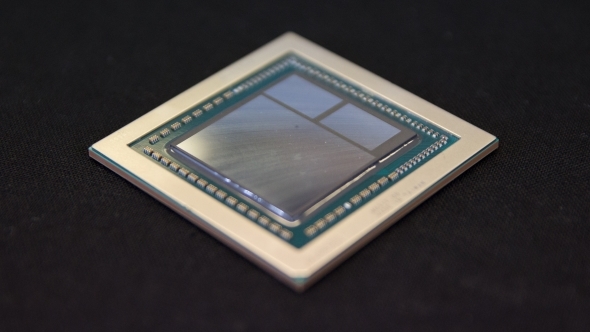 Fans of Asus and AMD (or the big Ayyys as I like to call ‘em) finally have a glimmer of hope. 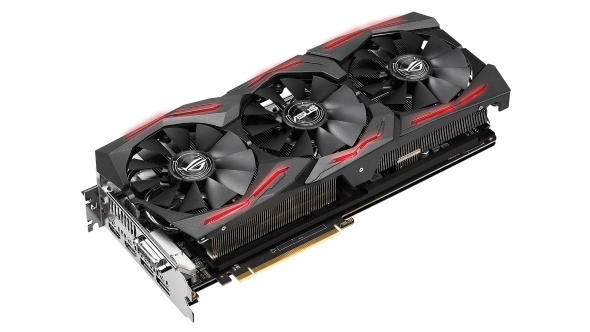 Overclockers UK have yet again been the first to list the Asus RX Vega 64 ROG Strix graphics card online for pre-order, although the potential price alone may be enough to dash all hope for this card against the rocks. No use grabbing a 4K-capable card if you don’t have the screen to match. Here are the best gaming monitors. Asus’ Radeon RX Vega 64 ROG Strix was the first high-performance custom RX Vega 64card on the grid at launch, yet it never made it around turn one. The card had seemingly been all but cancelled up until now, leaving fans of team red’s latest escapade in the dust as Asus swiftly launched not one, but three GTX 1070 Ti custom cards. It’s not all jubilation at the possibly imminent launch, however, as this custom Strix card is going to come at quite a premium to the reference design. At £650, this card lies well in the Nvidia lion’s den, and a massive £200 bump over the reference card. As of this moment, we are still in the throws of Black Friday fever, with Cyber Monday rounding off the pre-Christmas sales. This rampant consumerism puts the Asus RX Vega potentially more expensive than Nvidia’s champion GTX 1080 Ti at £624. For that extra cash, you are getting one of the best cooler designs going. Asus have fixed all the bells and whistles with this stylish card, yet for all the upgrades the early reviews were far from favourable, even struggling to compete with AMD’s reference design. Let’s hope Asus have worked out the kinks in the design since then. Unfortunately for AMD’s Vega frontrunner, while it may win the graphics battle in a few games against the GTX 1080, it won’t win the war against Nvidia’s top card. Across our benchmarking, the GTX 1080 Ti in reference garb offers, on average across the board, 46% higher frame rates. Despite RX Vega’s off-chance incredible performance per-game, any gamer with a tendency to play a broad range of titles within a graphics card’s lifetime will be easily swayed by the GTX 1080 Ti’s consistent and unmatched performance. With PowerColor also announcing an RX Vega 64 in custom clothing, albeit also unreleased, it seems both companies are struggling to keep that custom markup to a minimum. With the reference design already on the nose for price/performance ratios that compete with Nvidia’s best and brightest, it’s especially difficult to work in a budget for these large heatsink and triple fan designs. 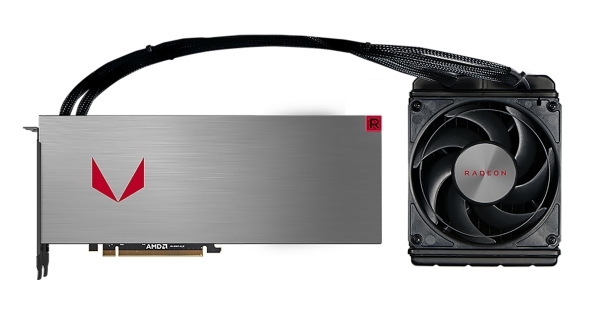 If your heart is set on AMD’s RX Vega, you may find that your money is better spent on AMD’s own aluminium shroud liquid-cooled RX Vega 64 card. Sure, it’s expensive, but right now it’s cheaper at £600 than Asus’ non-reference Strix, and it runs at a higher boost clock at 1,677Mhz, to Asus’ 1,590Mhz. Maybe AMD’s RX Vega 56 will offer more value for money in custom fare, especially as it seems to be the more popular card among the masses. But, if AMD’s RX Vega has another false start with custom card launches (and we still have no dates for launch as of yet), then it may be the final nail in the coffin for custom RX Vega graphics cards in their entirety.